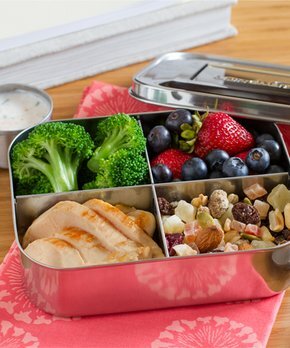 There are SO many great options for affordable, eco-friendly school lunch options this year. 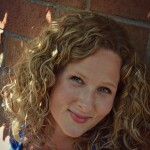 I was totally geeking out while making this list. There are some incredible deals happening right now. 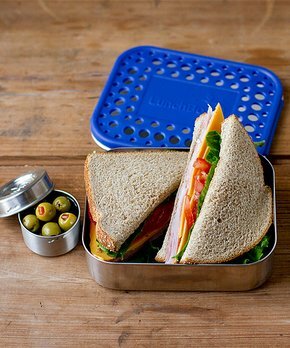 Here are my top picks for lunch containers. 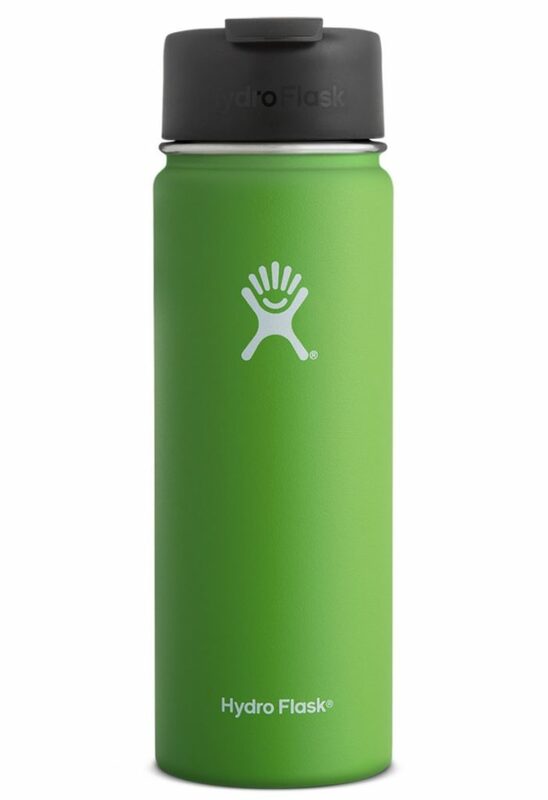 But first—coffee in this HydroFlask 20 oz is at the top of my list. Isn’t it pretty? I think we all need one of these for car line! From snowy trails to secluded swimming holes, stay fully caffeinated every step of the way. Made with professional-grade stainless steel and TempShield™ double wall insulation, the 20 oz Coffee Flask keeps iced coffee drinks icy for up to 24 hours and hot drinks piping hot up to 6. And since there’s no flavor transfer between uses, you’ll always feel refreshed but never surprised by what you taste. 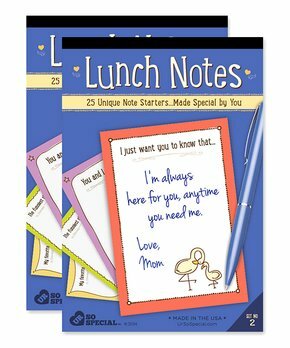 Now let’s talk lunch box notes….how FUN are these? I know my 3 kids would love them. 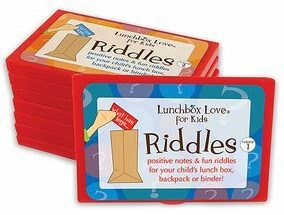 Lunch box riddles! So cute! 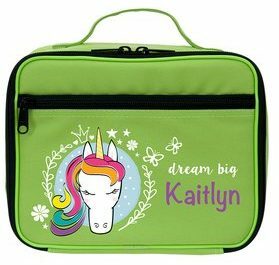 And if your kids are like mine, they likely leave their things around sometimes so, how about AFFORDABLE personalized lunch boxes? 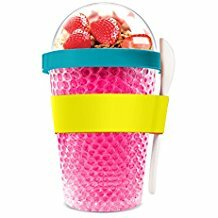 Made with a double wall of freezable honeycomb nontoxic gel, the container freezes in just one hour and will keep the contents chilled for hours even on a hot summer day. At 13oz the container holds a perfect amount for a healthy breakfast or snack serving. The sturdy large Melamine spoon is held securely in its silicone holder a perfect package for an on the go meal! 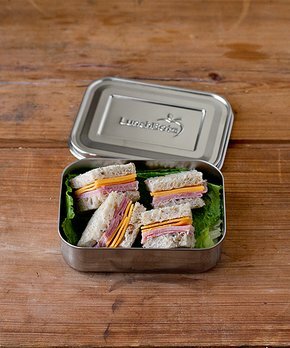 Whether it’s holding lunch for work or school, this stainless steel container is sure to carry foods safely and securely for everyone in the family. 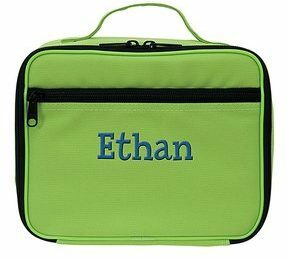 It’s a healthy alternative to plastic and incredibly durable, which makes it ideal for carrying meals away from home. The tough stainless steel construction of these food containers prevents squished snacks. Plus they are dishwasher-safe for quick and convenient cleaning. 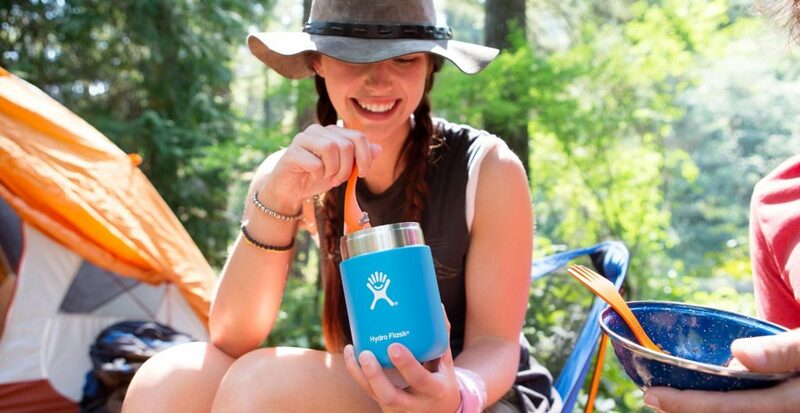 No matter if your plans include chasing waterfalls, eating in the cafeteria or seeking out snowflakes, be sure to take the 12 oz Food Flask along for the ride. From hot soups to frozen smoothies, it keeps your favorite foods the perfect temperature. And since it’s made with professional-grade stainless steel, it won’t retain or transfer flavors. That means today’s chicken noodle won’t taste like yesterday’s Very Berry Banana. Last but most important—water! 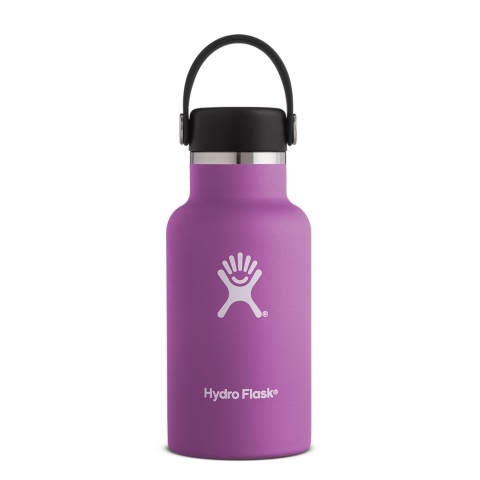 The Hydro Flask waterbottles are the highest quality. Water will stay icy cold all day. This spout is my favorite. 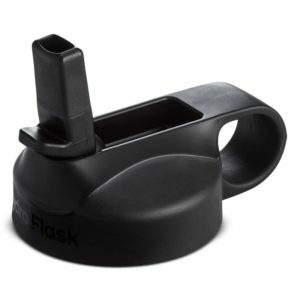 For sports, I love using this one for quick, easy drinks. Hoping you’ve had a great summer! Fall is my absolute favorite, so be on the lookout for a plethora of fall outfit ideas, pumpkin everything and of course, house updates! I love this! 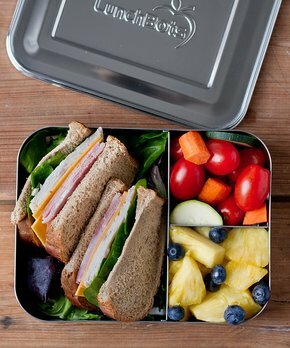 The stainless steel lunch containers are my favorite. A must-have!